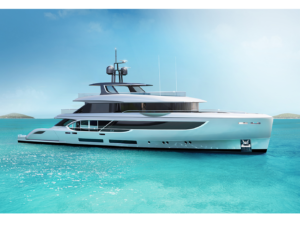 The Refit & Repair business for large yachts was considered just a market niche until very recently, yet today it makes up a significant part of the yacht industry’s global economy, and is perfectly expressed in LUSBEN. 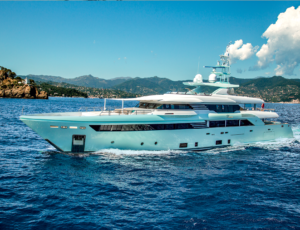 The paramount group “Azimut-Benetti” is behind it, offering shipowners excellent Refit & Repair centers through Lusben, which is recognized as a prestigious company thanks to available structures and operations capacity. 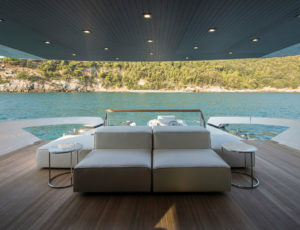 Numerous yachts have found “new life” in a place where hospitality, organization, technology, and attention to detail are the cornerstones of corporate philosophy. 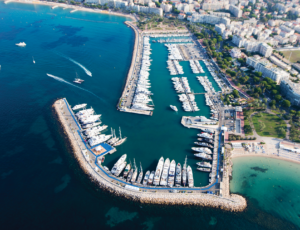 With 60 years of experience and operations on over 1,000 luxury yachts, Lusben manages every project by coordinating highly qualified professionals able to handle any type of work or intervention. 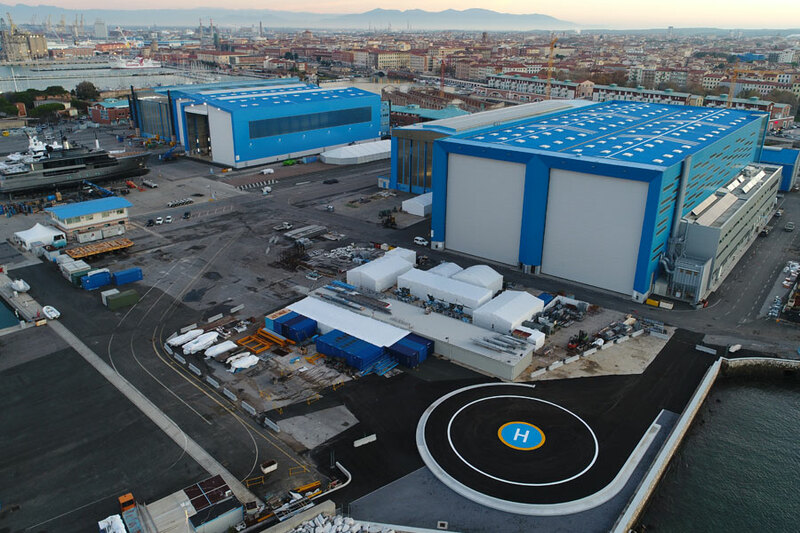 There are two centers of excellence: the shipyards in Viareggio and Livorno, where teams of technicians and project managers offer customized solutions through a multitude of services. 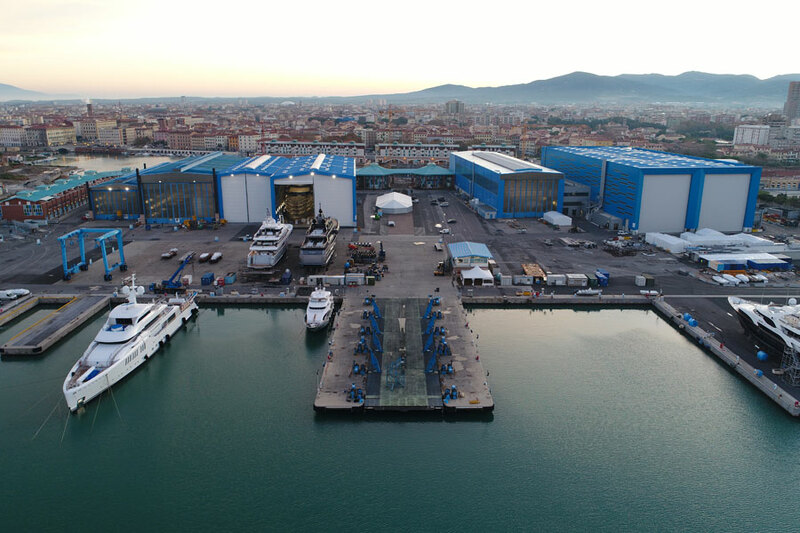 After renovations, Livorno now offers an area of 125,000 square meters for ground jobs, and a seafront area that extends 120,000 square meters, where up to 70 mega yachts can be moored at the docks of Darsena Morosini and the historic Molo Mediceo. “We are honored to work in a city like Livorno where important investment projects have been carried out in a context of strong exponential growth. 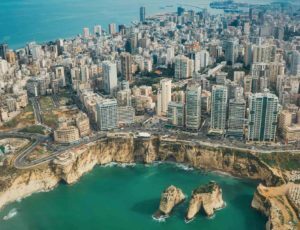 I am proud to lead a team of specialized professionals including Technical Managers, Project Managers. Customer Care assistants and Dock Managers ”, says Paolo Simoncini, Lusben Director. 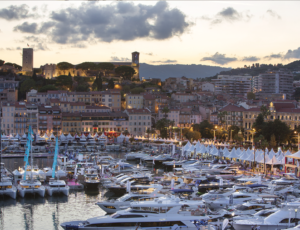 Every day we are committed to offering top of the line services, and to taking care of more than 600 crew members, as well as 30 yachts that are stationed here during the refit season, and yachts that choose us as passage when they stop at our docks during charters. A customer care team is dedicated to caring for the crew, making use of partners who offer numerous and qualified services, training and language courses, family assistance with daily activities, school and leisure activities, health care, and help with language barriers. In fact, there are various types of guest quarters located in the structures to welcome crew while stationed: a Crew Offices area with entertainment rooms, free wifi, and multifunction rooms. Another flagship is our team of specialized transporters who move more than 50 yachts every year, ranging from 60 meters to 120 meters in length, with passion, professionalism, and the help of our high-tech equipment. 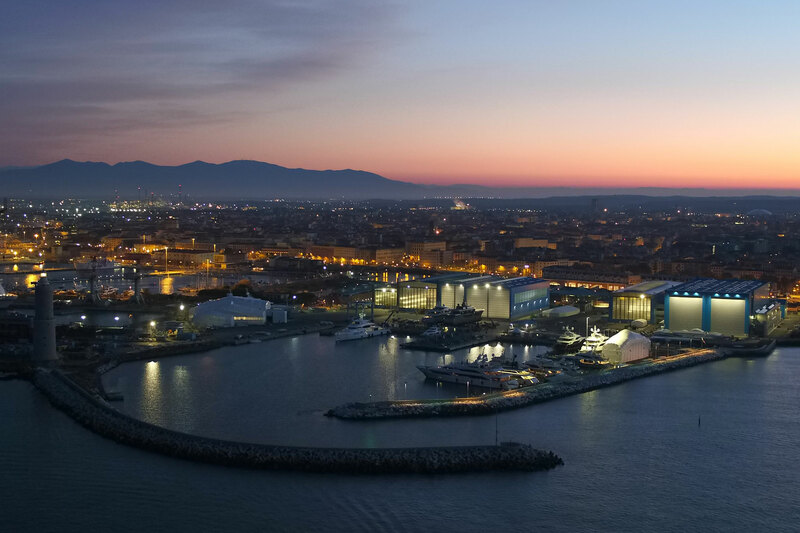 An open-air shipyard looking out over the sea, Livorno welcomes the best of the nautical world every year to give them new “clothes,” as well as providing the location this year for Lusben’s renowned and exclusive “Xmas Party”. 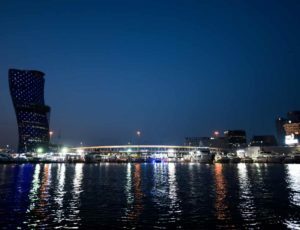 The much-anticipated event transformed and lit up the shipyard’s facilities for one night amidst champagne glasses and gourmet delicacies from Salza Catering’s skilled catering. More than just yachts: shipowners, captains, and crewmembers abandoned themselves to the magical holiday atmosphere Lusben created. 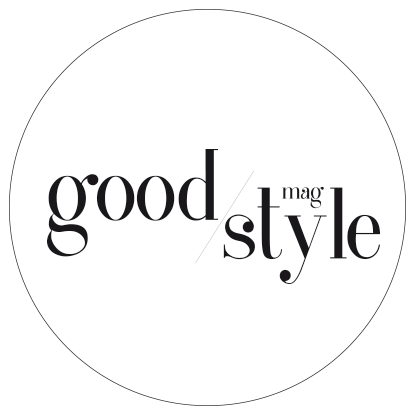 Backed by communications creativity from luxury journal Good Style Magazine, partygoers admired an elegant fashion show featuring brands from Monte Carlo Fashion Week’s red carpets, and a top of the line auto exhibition by Audi Scotti. The refined and elegant event kept VIPs and international guests captivated throughout the evening, with an abundance of surprises, glamorous style, and a touch of red.